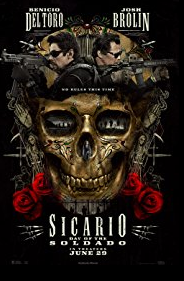 “Sicario: Day of Soldado” starts a new chapter in the continuation of the first installment “Sicario”. The team is faced with a new battle in the ongoing drug wars where there are no rules and regulations. Everything and everyone is fair game. The team has been tracking the Mexican Cartel who has been trafficking terrorist across the border into the US. There is never a dull moment in “Sicaro: Day of Soldado”. 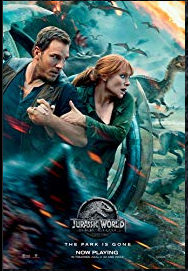 The movie is bloody and “In-your-face” violent. 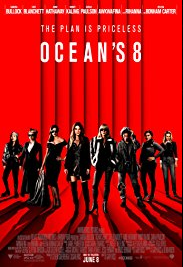 As long as the story stays true to its self, everything is fine, but there are a few detours that throw the movie a bit off track and that is why it’s not quite as thrilling as the first installment, but none the less it’s worth seeing as there are a few surprises at the end.